Karilea Rilling Jungel started this home recipes book in 1969, just before marriage in 1970. 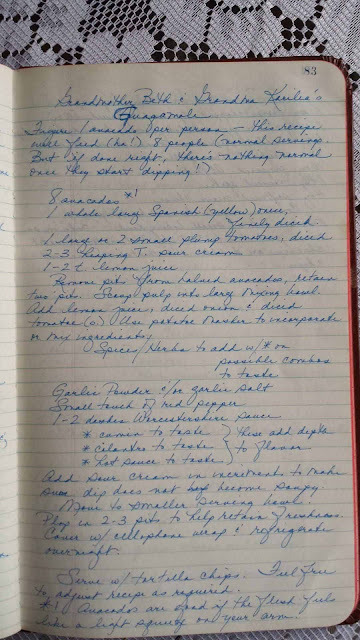 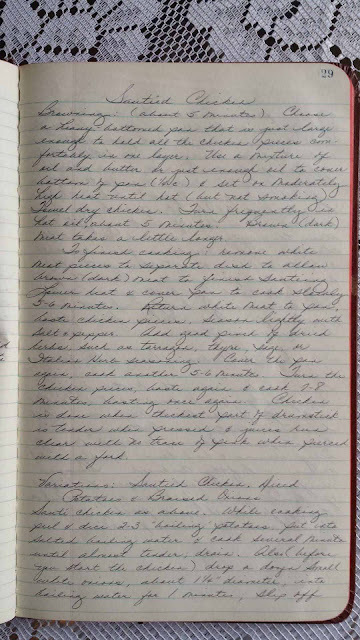 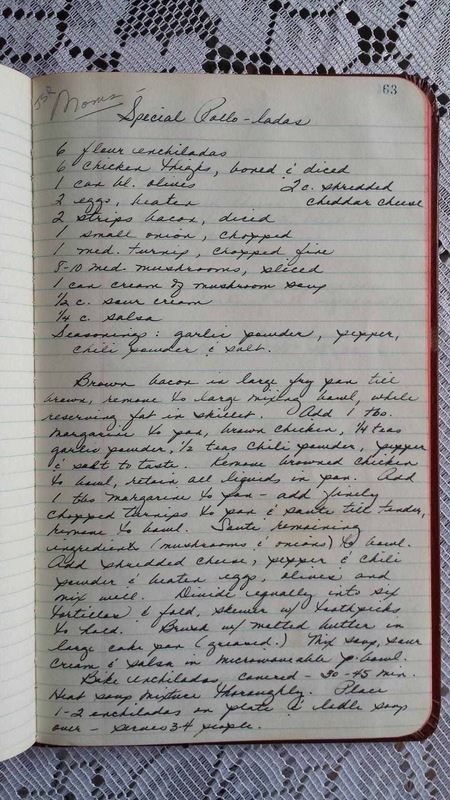 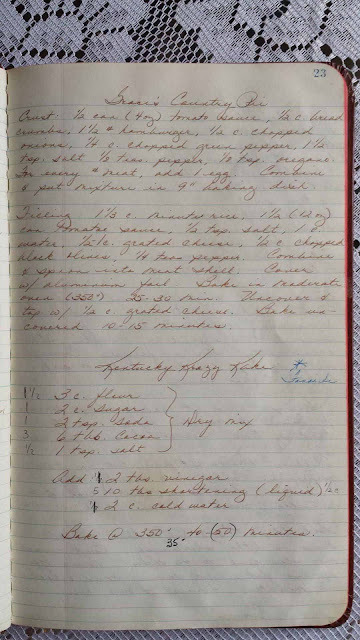 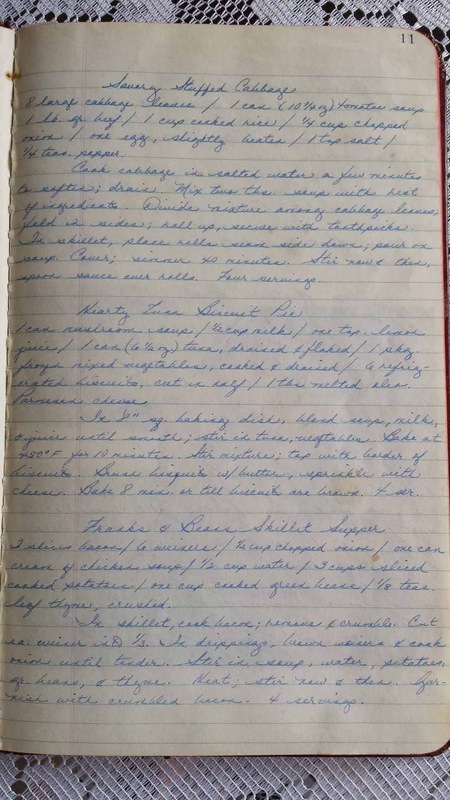 She says, "My handwriting changes over the years, as well as recipes. 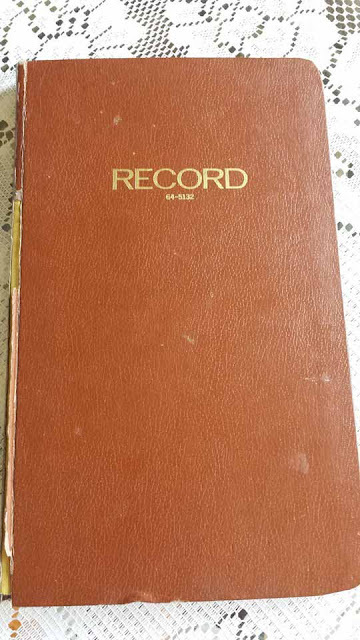 The book is wearing, but it is over 45 years old.